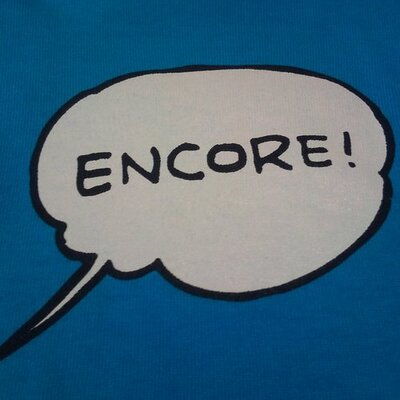 Hi again, this is Shusei Tomonaga from the Analysis Center. Since around October 2016, JPCERT/CC has been confirming information leakage and other damages caused by malware ‘RedLeaves’. It is a new type of malware which has been observed since 2016 in attachments to targeted emails. 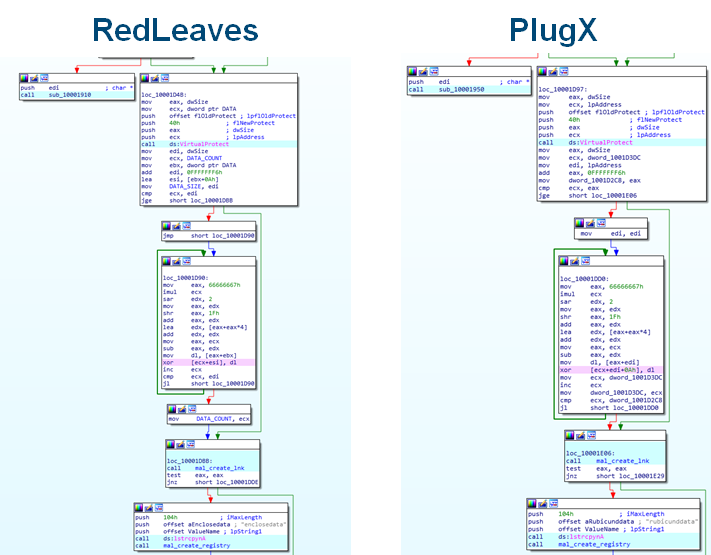 This entry introduces details of RedLeaves and results of our analysis including its relation to PlugX, and a tool which is used as the base of this malware. Malware samples that JPCERT/CC has analysed create the following three files in %TEMP% folder and execute a legitimate application when executed. When the legitimate application is executed, it loads the loader located in the same folder through DLL Hijacking (DLL preloading). The loader, which is loaded in the legitimate application, reads and decodes the encoded RedLeaves and then executes it. 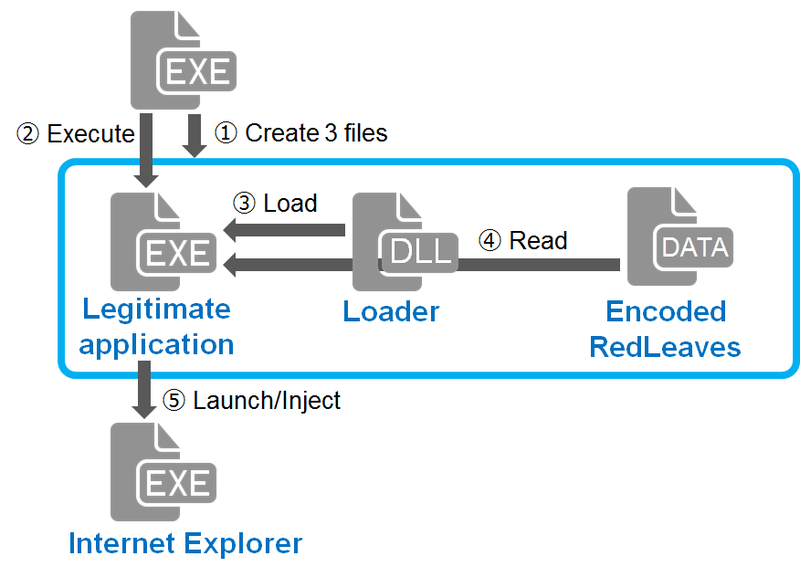 The executed RedLeaves launches a process (Internet Explorer) depending on its configuration, and injects itself there. Then, RedLeaves starts running in the injected process. The following section explains the behaviour of the injected RedLeaves. RedLeaves communicates to specific sites by HTTP or its custom protocol and executes commands that are received. Figure 2 is the PE header of the injected RedLeaves. Strings such as “MZ” and “PE” are replaced with “0xFF 0xFF”. The injected RedLeaves connects to command and control (C&C) servers by HTTP POST request or its custom protocol. Destination hosts and communication methods are specified in its configuration. Please refer to Appendix A for more information. Below is an example of the HTTP POST request. Table B-1 and B-2 in Appendix B describe the format of the data sent. 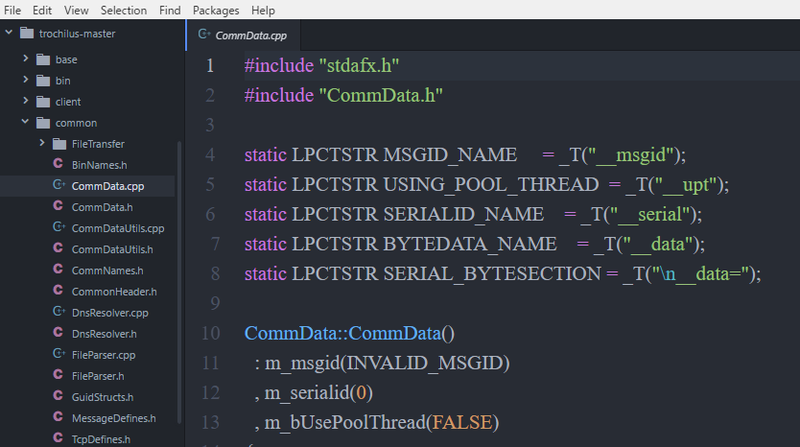 JPCERT/CC analysed RedLeaves and confirmed that its code has a lot in common with the source code of Trochilus, a type of RAT (Remote Administration Tool), which is available on Github. Figure 3 shows part of the code to process received data. It is clear that it processes the same data as listed in Table B-3 in Appendix B. It is presumed that RedLeaves is built on top of Trochilus’s source code, rather than from scratch. 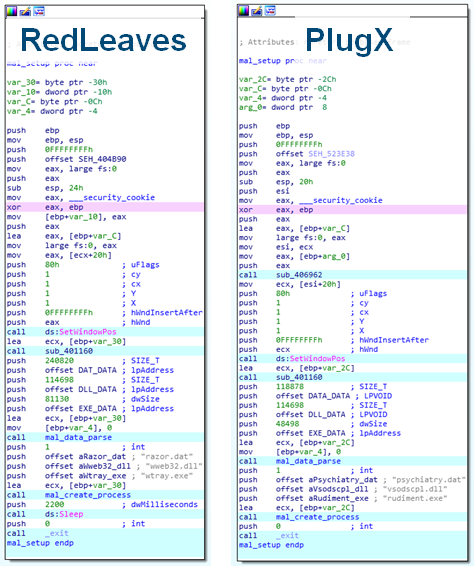 Comparing RedLeaves samples that JPCERT/CC has observed with PlugX, used by certain attacker groups in the past, we identified that similar code is used in some processes. Below are the sequence of instructions observed when the sample creates three files (a legitimate application, a loader and encoded RedLeaves or PlugX). 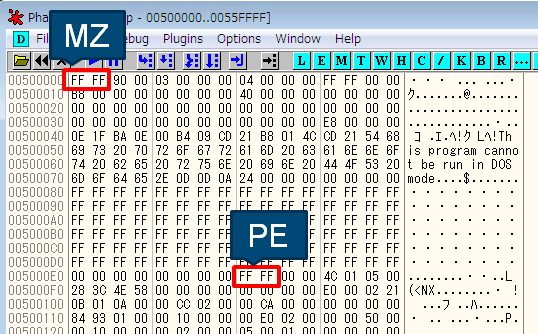 Furthermore, the process in which the loader decodes the encoded data (encoded RedLeaves or PlugX) is similar. JPCERT/CC has also confirmed that some of the RedLeaves and PlugX samples that share the above code also communicate with common hosts. From this observation, it is presumed that the attacker group using RedLeaves may have used PlugX before. RedLeaves is a new type of malware being observed since 2016 in attachments to targeted emails. Attacks using this malware may continue. The hash values of the samples introduced here are listed in Appendix C. Some of the RedLeaves’ destination hosts that JPCERT/CC has confirmed are also listed in Appendix D. Please check your devices for any suspicious communication with such hosts. __data data Command parameter, etc.